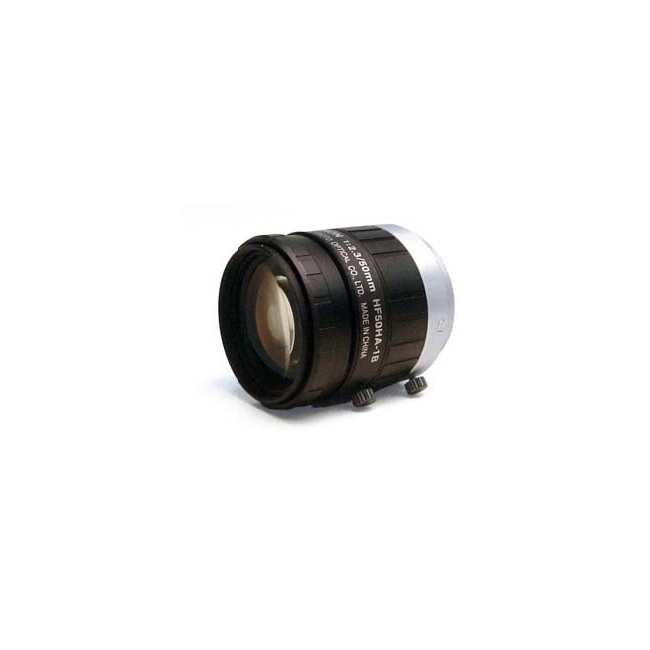 The Fujinon HF50HA-1B 50mm F/2.3 lens offers high-resolution design, providing support for up to 1.5 megapixel cameras. 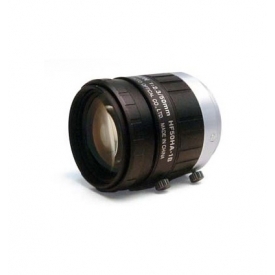 Designed for high resolution, supporting up to 1.5 mega pixel cameras. Designed for low distortion, enabling faithful image input. Compact, lightweight and robust design, supporting various systems. Focus & iris lock tab provided, supporting environments such as vibration. If you found a lower price than CCD Direct we need to know about it. If it's the same product, we'll match it. 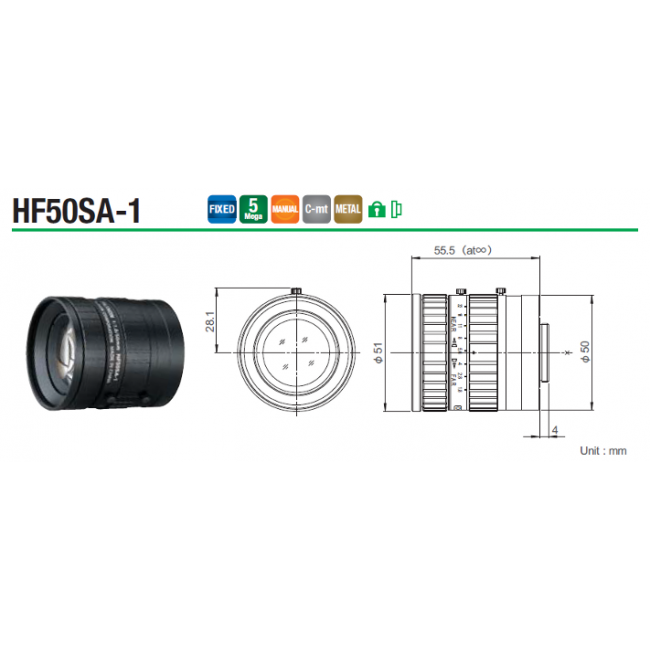 Did you see a lower price for the Fujinon HF50HA-1B 50mm F/2.3 High Resolution Lens (C-Mount)? Do you have a question about the Fujinon HF50HA-1B 50mm F/2.3 High Resolution Lens (C-Mount)? Feel free to ask and we'll get back to you ASAP.